Personal attention to every detail: From the first meeting until closing day. Use our skills and experience to work for you. We Sell Indianapolis Homes. The Internet is where 90 % of all home searches start. Sixty percent of home buyers used multiple listing services (MLS) websites; the most frequently used online resource. Your listing realtor will promote your home to a vast number of real estate professionals and potential buyers. For this purpose, we utilize the MLS and over 115 websites to increase the overall web presence of each listing. 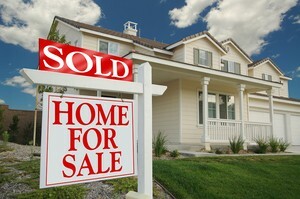 Our website at www.NeuRealEstateGroup.com, features a “virtual tour” of each home. Our website was designed to be user-friendly. We use search engine technology to place our website on the first page of major search engines including Google, Yahoo, and Bing to get our Indianapolis Homes the most exposure. NeuRealEstateGroup.com actively participates in social networking websites including Facebook, Twitter, LinkedIn and Active Rain. We believe social media marketing keeps us connected with potential buyers and other real estate professionals. Social media is the conversation "about" real estate, and specifically about your Indianapolis home that home buyers are listening to. Choose us as your real estate professionals and enjoy unparalleled personal attention to every detail from the first meeting until close. Let our skills and expertise go to work for you. Contact us via email or phone at 317-572-9000 for the best in professional real estate service. 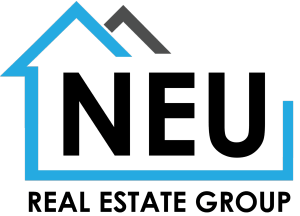 When choosing a realtor to sell your home, the team at www.NeuRealEstateGroup.com is the perfect choice for getting your house SOLD. Clients ask for " a realtor who know how to sell my house" and that is exactly what we do.